Practice your 2-step dance moves and master your aerobic exercise classes with aerobic floors and dance flooring by Sport Court of Massachusetts. Our patented "lateral forgiveness" and superior shock absorption makes Sport Court® the ideal aerobic and dance floor for your facility. Our flooring is safe enough for practicing some of the most daring choreography stunts and intense aerobic classes out there. 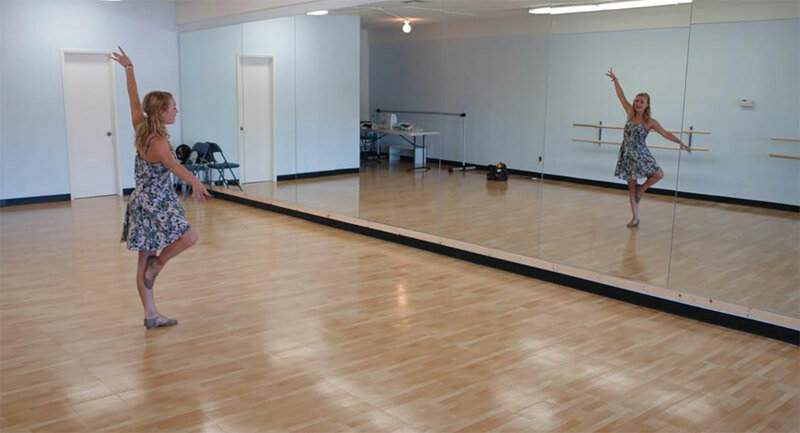 Fitness instructors, dancers and athletes will be impressed with how comfortable and durable your facility is with Sport Court of Massachusetts aerobic and dance flooring. Our aerobic floors and dance flooring has a urethane finish that creates an elegant look while being durable and long lasting. 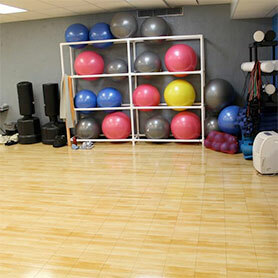 We can build and install your aerobic floors and dance flooring within a two to three day period. Our aerobic floors and dance flooring require less maintenance and repair than most other indoor surfaces. You can also take your flooring with you if you move or upgrade your facility since there is no glue or nail down systems.